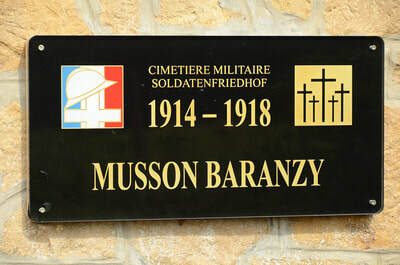 The villages of Musson and Baranzy are location in the region of Luxembourg in Belgium. 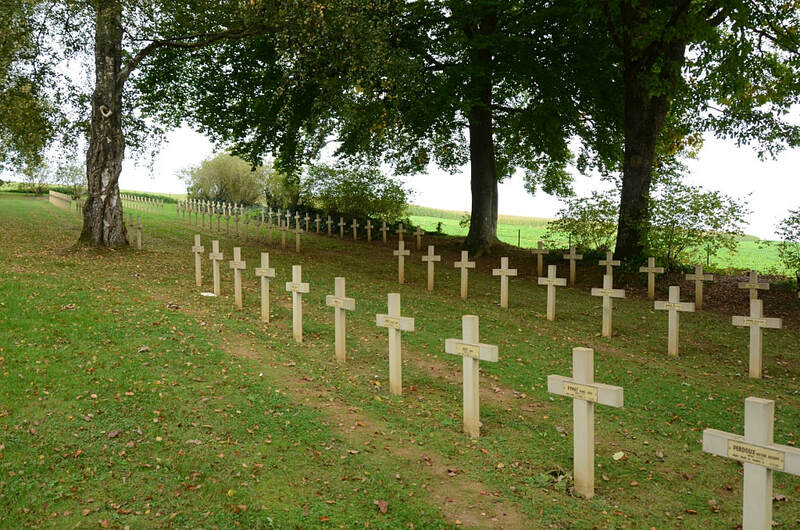 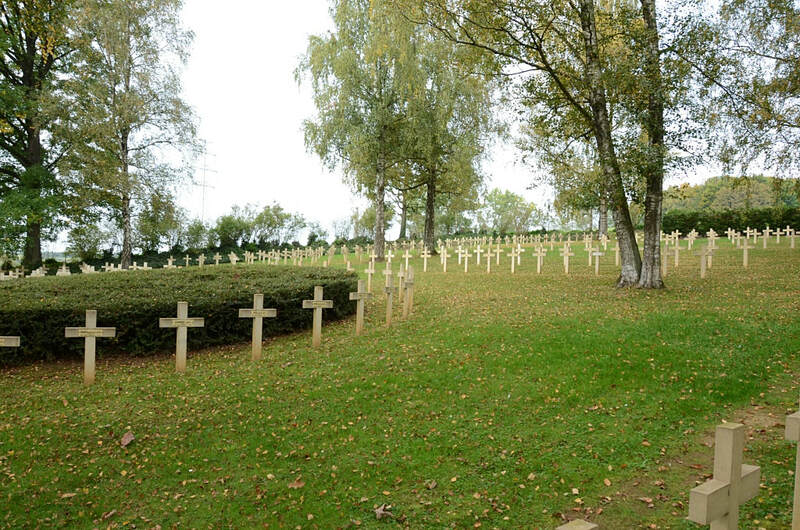 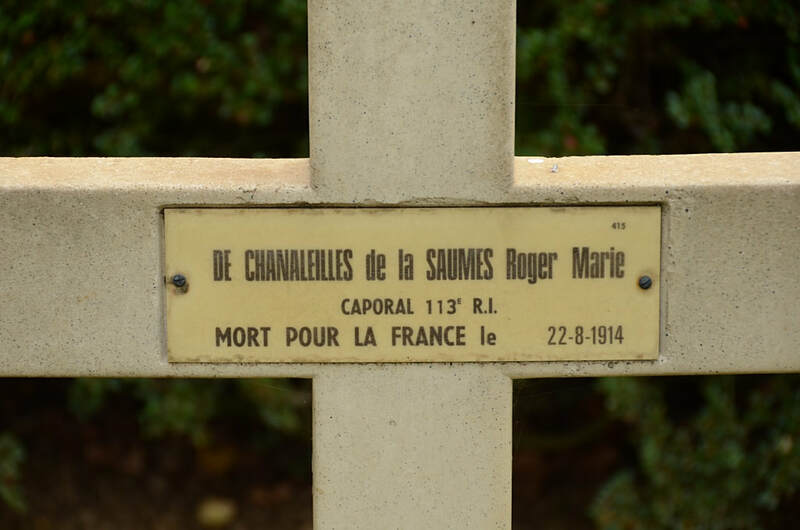 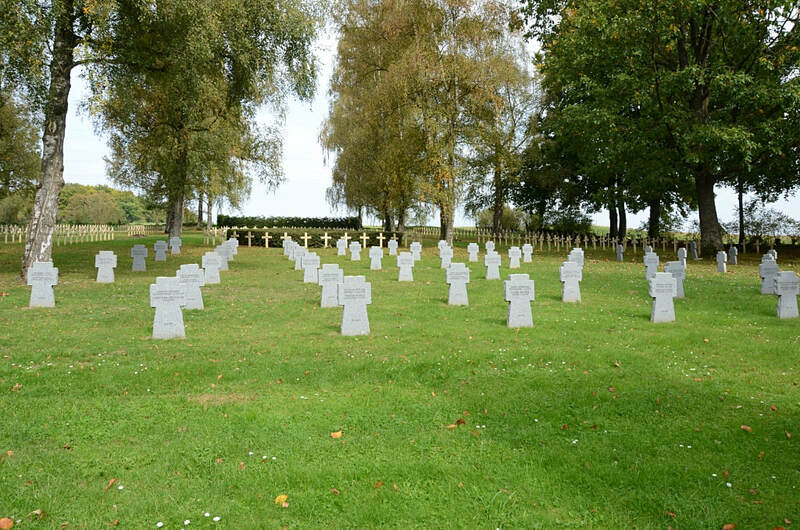 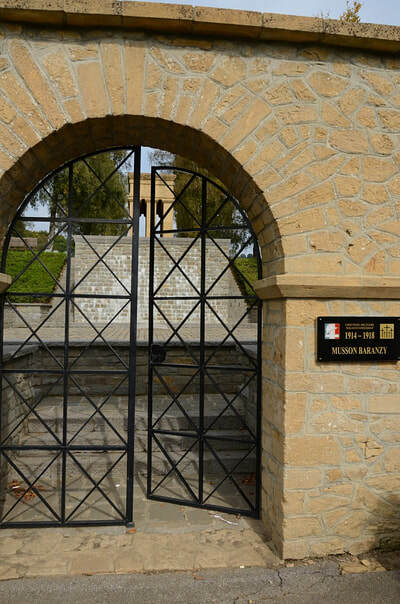 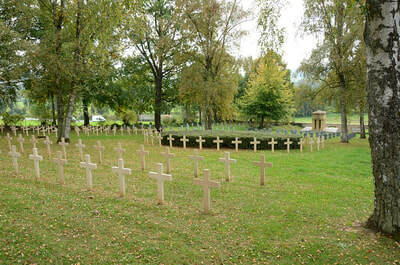 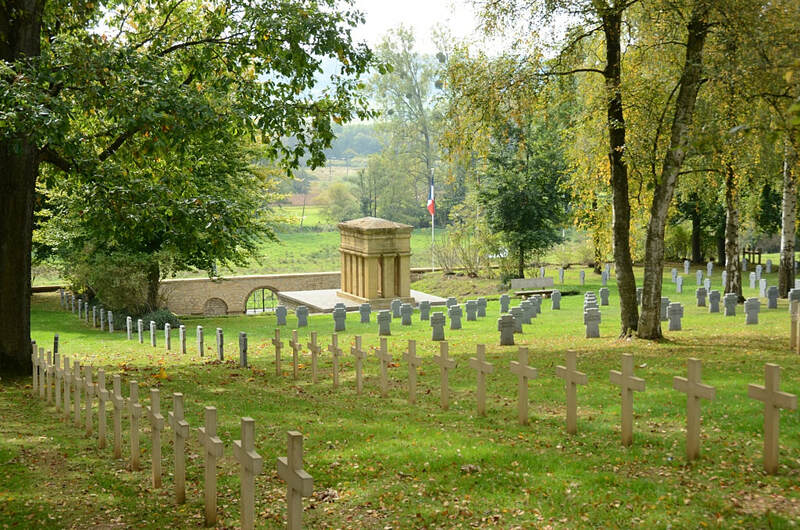 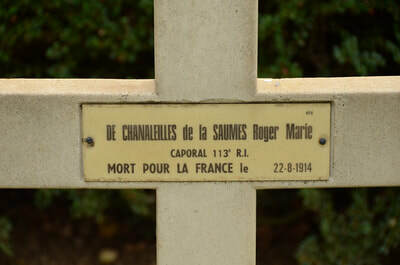 The French and German Military Cemetery is located to the west of the village of Baranzy on the N88. 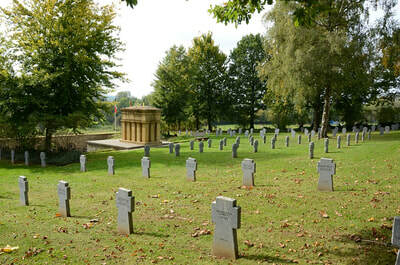 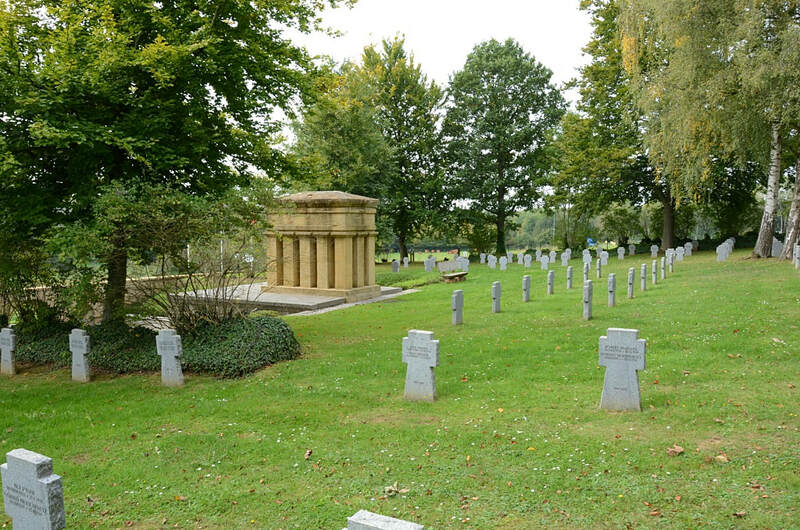 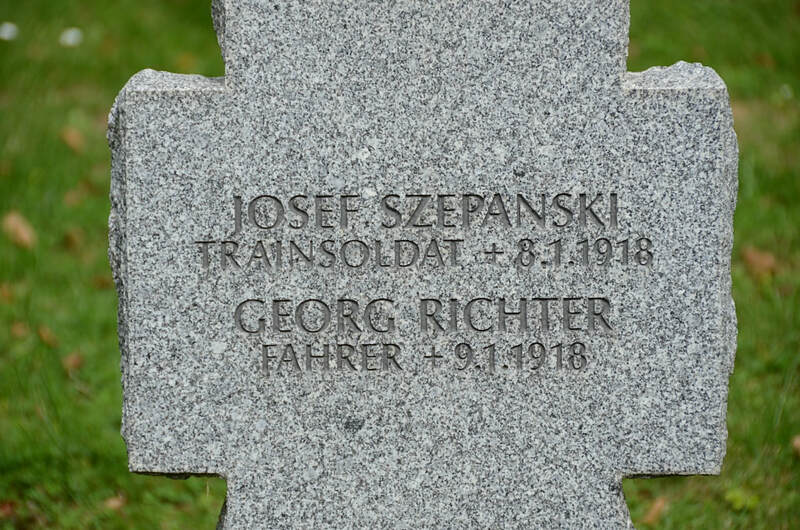 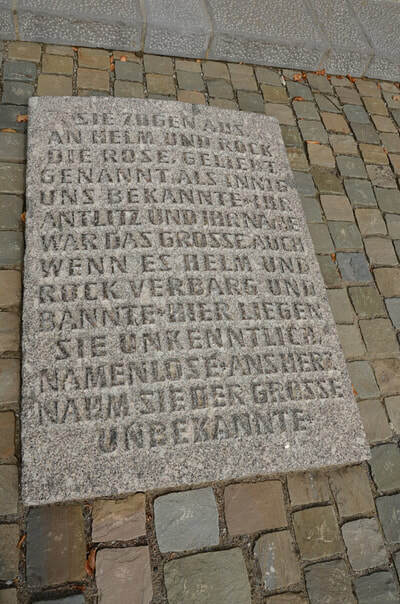 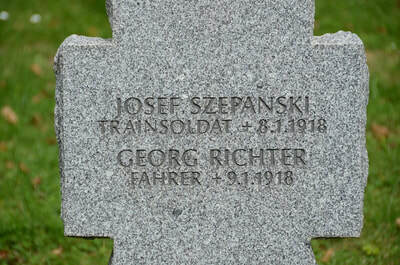 There are 511 German and 431 French Servicemen commemorated here from the Great War.